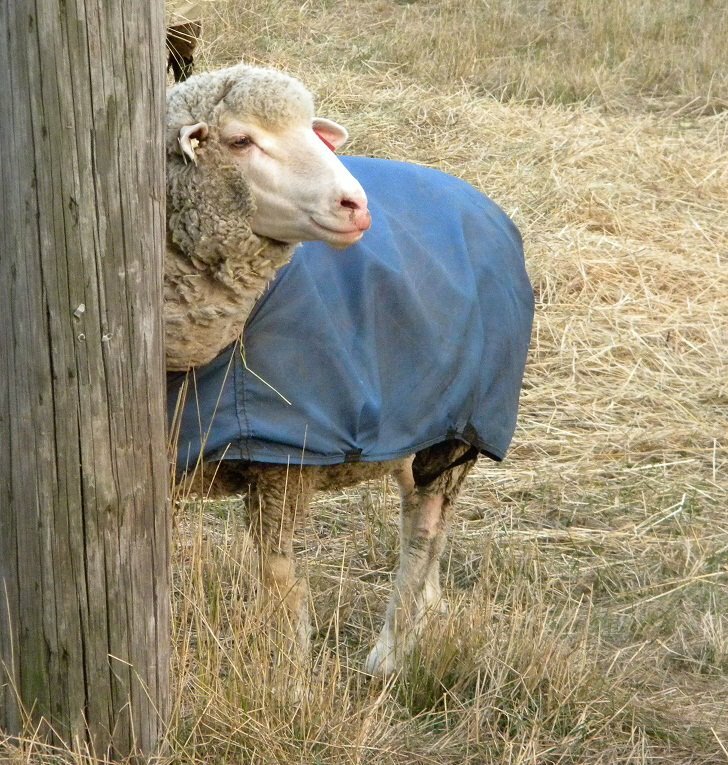 It was a very cold morning in January of 2009 when we received a call from a friend about an old Merino ewe who had lambed and didn't have any milk. 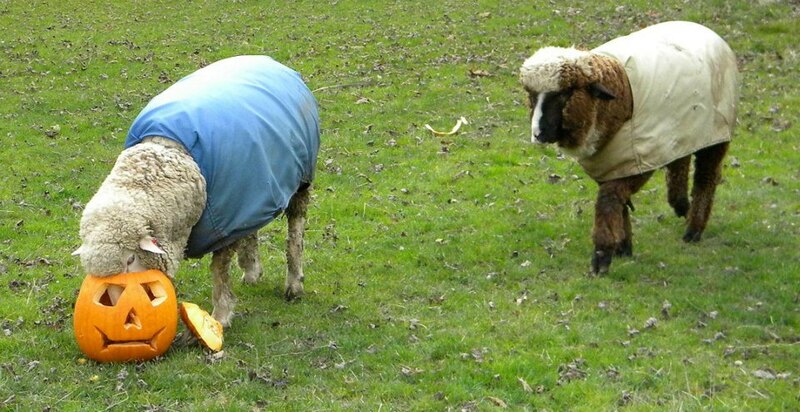 The ewe's owner used to show ADMRA Merinos but had slowly been changing over to a commercial flock. The lamb had been born the night before and she was doing great but they really didn't want to commit to a bottle lamb if they could avoid it. 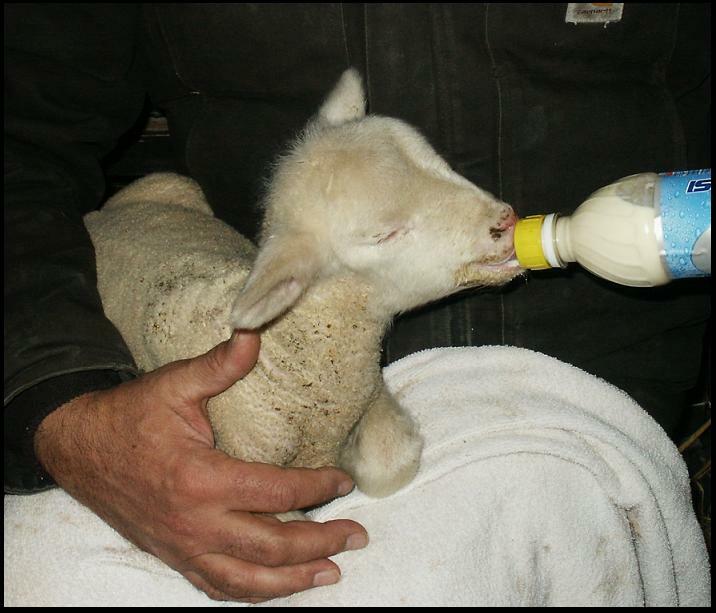 Wayne was retired and this friend offered him the lamb if he would bottle feed her. 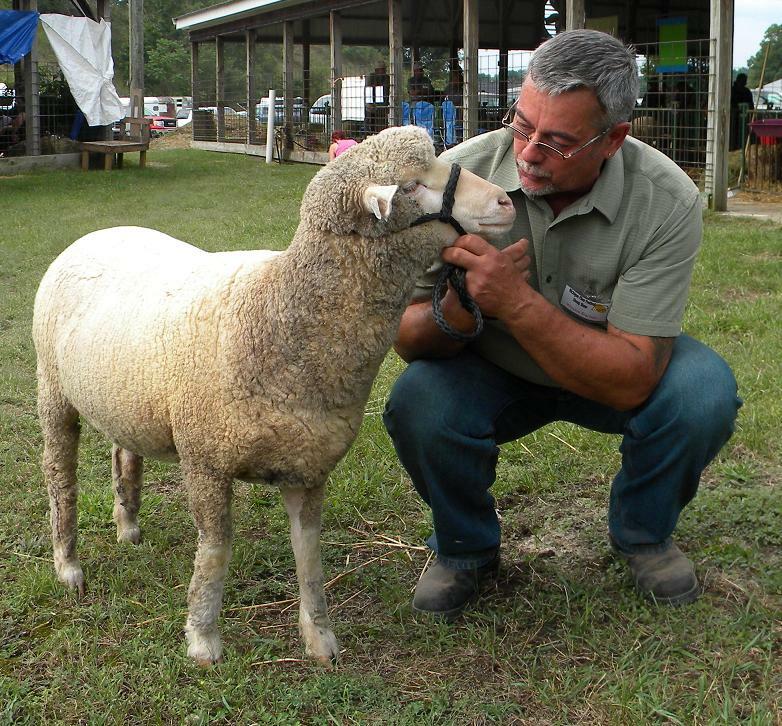 The lamb would be ADMRA eligible and although Wayne was into the Natural Colored Merinos, he decided to take the lamb, raise her, and possibly sell or trade her for a natural colored ewe down the road. We named her Annie as in "little orphan..." and set up camp for her in the garage. She was as scrawney as she could be, but was fiesty from the start and never had a day where she missed a meal. She narrowly escaped death when we almost burned the house down with a heat lamp... Someone was watching over us (or maybe her) and by shear luck, we caught the heat lamp fire before it got out of control. Annie didn't get even a scorch - truly a miracle. 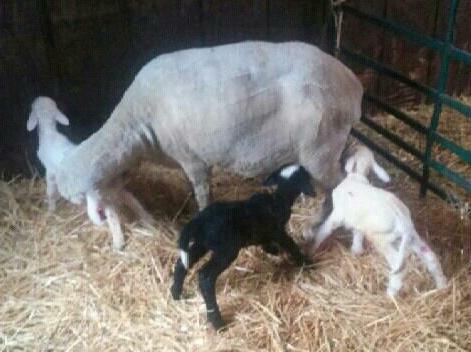 She moved to the barn when the ewes moved in for lambing and she was the boss of those big girls right from the start. I had terrible images of her being scared and getting beat up by the expectant mothers, but Annie went right out there and acted like she wasn't scared - she wasn't going to be intimidated. I haven't worried about her since. 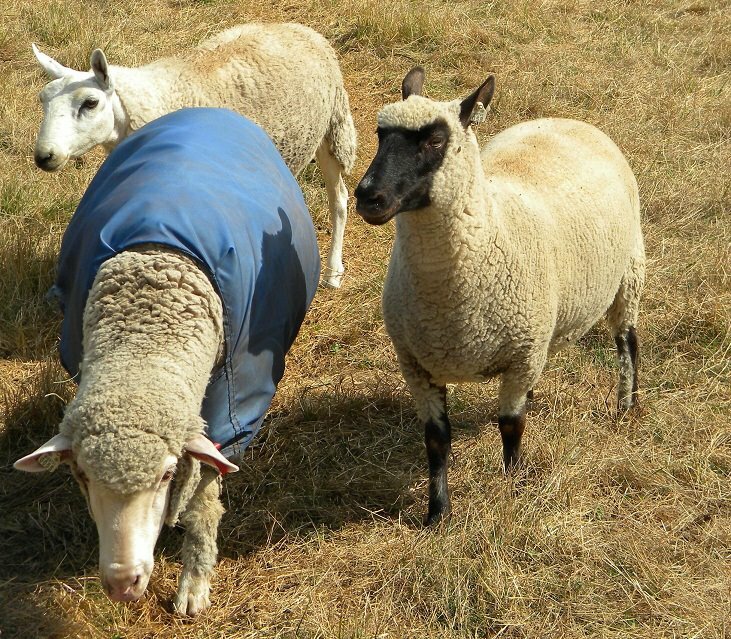 Annie grew beautifully and really turned into a gorgeous, smooth-bodied ewe. 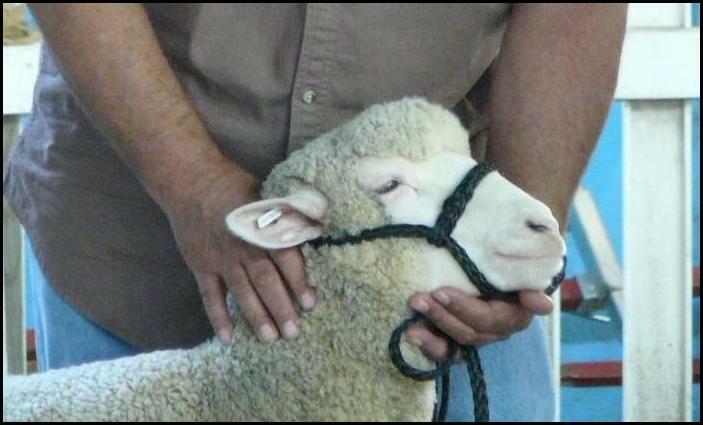 She went to our county fair and not only took 1st in her lamb class but also won champion merino ewe over the yearlings. 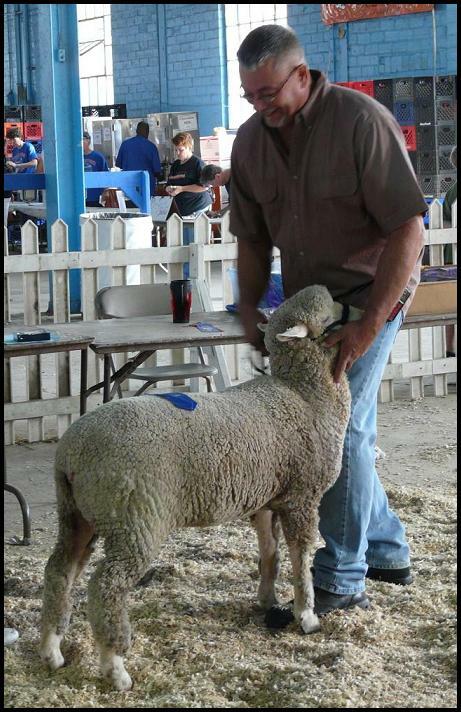 Then came the Michigan State Fair... Annie again took 1st in her lamb class and we were thrilled when she again won champion merino ewe. 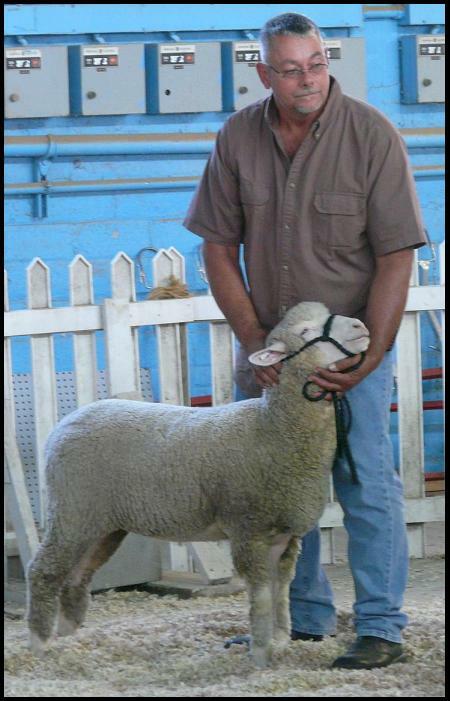 While she did not win champion ewe over all breeds, we were really happy when the judge mentioned three different ewes who could have won the class and one of them was Annie. 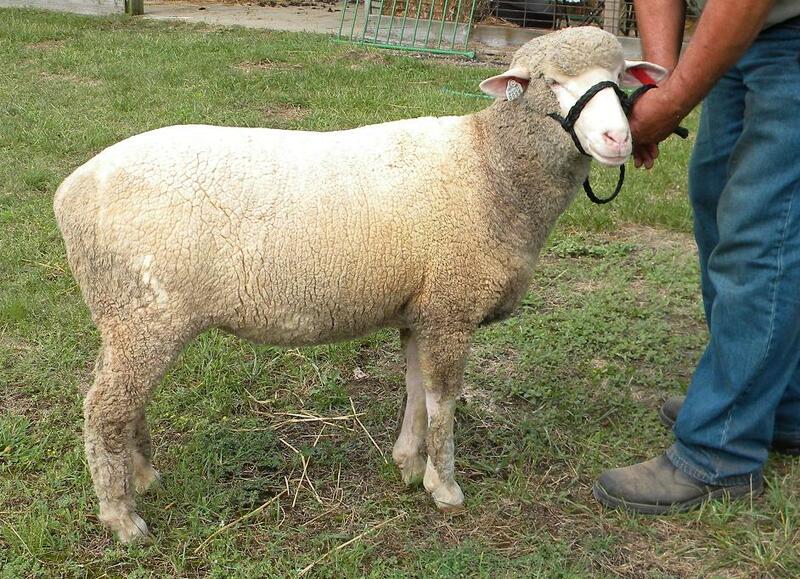 We will eventually use Artificial Insemination to take advantage of genetics that will enhance her attributes to produce more awesome ADMRA Merinos. Copyright 2009 Ugly Dog's Farm. All rights reserved.